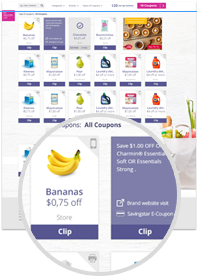 We found all of the Sugar and Sweeteners coupons available online and put them all on this page so it's super easy to find and print the coupons you want! NEVER MISS ANOTHER SUGAR AND SWEETENERS COUPON! Save 50¢ off any Sugar In The Raw® box except for the 25 count packet box. Save $1.00 off one 4.8oz Monk Fruit In The Raw® Bakers Bag. Save $1.00 off one 9.7oz Stevia In The Raw® bakers bag.